Hokkaido International School is a private, coeducational day/boarding school that offers an American-style education from pre-school through high school for students of all nationalities. English is the language of instruction. The school has an enrollment of 190, with 88 students in the secondary school and 13 in the graduating class of 2010. Students represent 28 different nationalities; approximately 15% are native speakers of English. 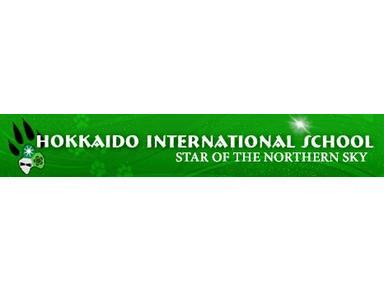 The school was founded in 1958 and is the only International School on the island of Hokkaido. Hokkaido International School is accredited by the Western Association of Schools and Colleges and is a member of the Japan Council of International Schools (JCIS) and the East Asia Regional Council of Overseas Schools (EARCOS).